His single gathered over 1000 Spotify streams in the first 3 days of release. Influenced by Royal Blood and John Mayer, the singer-songwriter has already made his mark. He broke the Top 8 in Fender’s Undiscovered Artist of the Year Award, showcasing himself to an audience of 5 million. Tom also achieved first place at both Open Mic UK and Future Music Songwriting competition. 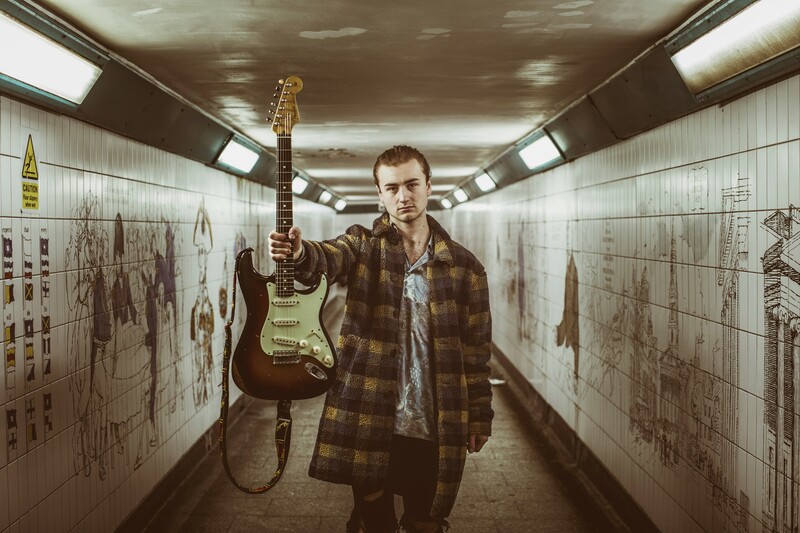 Fresh off a tour with Galaxies Collide, Tom has been highly supported by BBC Radio Wales, BBC Radio Kent and Radio Cardiff. Tom has supported the likes of Jack Savoretti, Alesha Dixon and Bars & Melody.